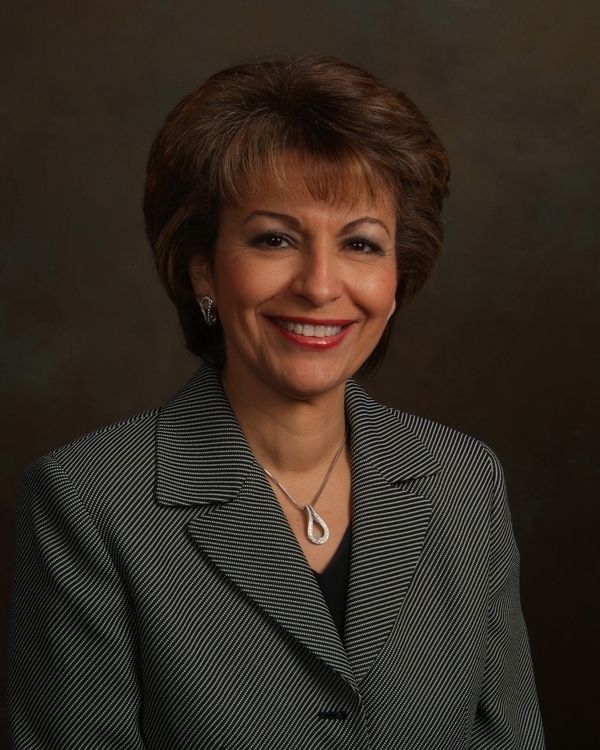 Dr. Gina Tanios-Rafla has been in practice for over 35 years. Her interests have been diverse, ranging from cosmetic dentistry to implants to laser dentistry. Dr. Tanios-Rafla loves to deal with both children and adults. She also enjoys doing orthodontics for both adults and children. Her wide range of dental treatment options have helped establish Dr. Tanios-Rafla as one of the premier dentists in East Brunswick, attracting patients from all over the state of New Jersey. Dr. Tanios-Rafla graduated from University of Pennsylvania, School of Dental Medicine in 1982 with a degree of Doctor of Dental Medicine. With diversified and intense continuing education courses, as in orthodontics, implants and lumineers, Dr. Tanios-Rafla is confident in assuring the proper treatments to the patients with the many years of education and expertise in the field. She also uses digital radiography in assessing patients treatment plan. She has incorporated the laser into her practice for patient comfort and many treatment modalities and incorporating a Cerec machine in her practice to further make the dental visit easier for the patient to complete work in a single visit.